Have a look at the featured books this week. 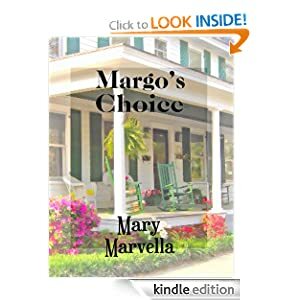 Mary Marvella is a true Southern Belle with a wonderful way with words. Her stories are emotional journeys filled with angst and growth. Her characters are well drawn, personable and likeable. 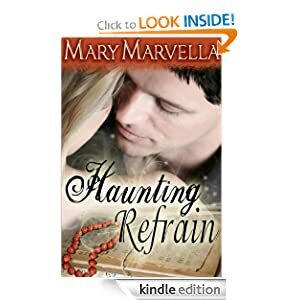 Be sure to check out Mary Marvellas books at Amazon. I don’t consider myself a Southern Belle, but maybe a Georgia Peach. I lack the refinement of a Belle. grin. Thanks for mentioning my books! 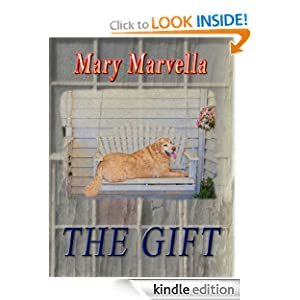 The Gift is a woman’s fiction book. 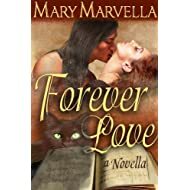 Mary Marvella, thank you for stopping by. Can you tell us a little about The Gift? Where do you get your plot ideas? What is your writing schedule?